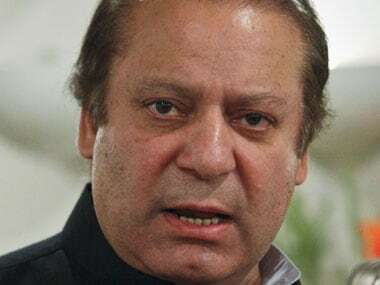 Former Pakistan prime minister Nawaz Sharif is lodged in the Kot Lakhpat jail in Lahore since December 2018, serving a seven-year imprisonment in the Al Azizia Steel Mills graft case. 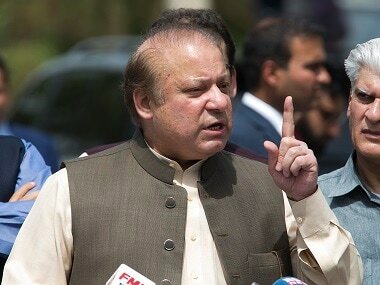 Sharif, 69, is serving seven-year imprisonment in the Al-Azizia Steel Mills corruption case at the Kot Lakhpat Jail since December 2018. 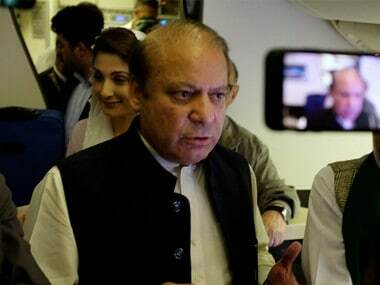 Nawaz Sharif underwent a medical checkup on Wednesday after it was learned that the leader was suffering from a high fever, headache and severe body pain. He has been advised to practice caution. 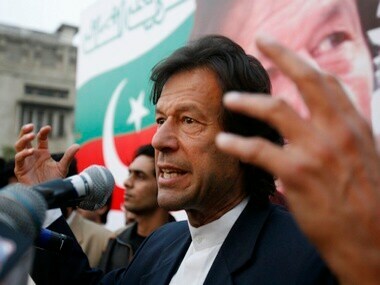 Facing huge debts and liabilities, Khan has launched a massive austerity drive. 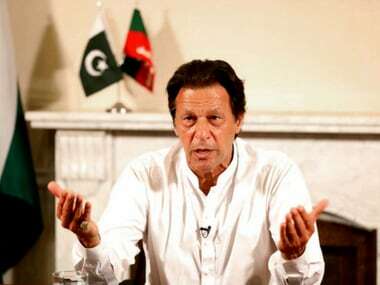 Under the plan, the government auctioned 61 luxury cars last week, raising some Rs 200 million. 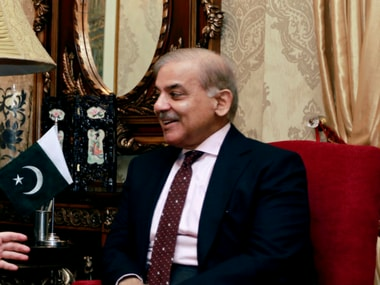 PML-N spokesperson Marriyum Auranzeb said Nawaz Sharif will hold meetings with party leaders to discuss strategy with regard to launching a drive against alleged vote rigging. 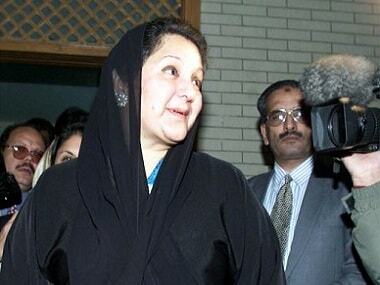 A Pakistan International Airlines flight carrying the body of Begum Kulsoom Nawaz, the wife of former prime minister Nawaz Sharif, from London arrived in Lahore early on Friday.